Russia’s crackdown on its economy minister carries a cost. Alexei Ulyukayev may or may not be guilty of accepting a $2 million bribe – as alleged after he was detained in an early-morning operation on Nov. 15. But it’s less good for the Russian economy if he no longer plays a senior role in government. Ulyukayev and his counterpart in the finance ministry, Anton Siluanov, have of late been calling for restraint in spending to deal with economic realities – chiefly, persistent low oil values. In a draft budget recently presented to the State Duma, the government factored in a fairly low oil price of $40 a barrel over the next three years and aimed for a reduction in the budget deficit to 1.3 percent of GDP in 2019 from an expected 3.2 percent in 2016. 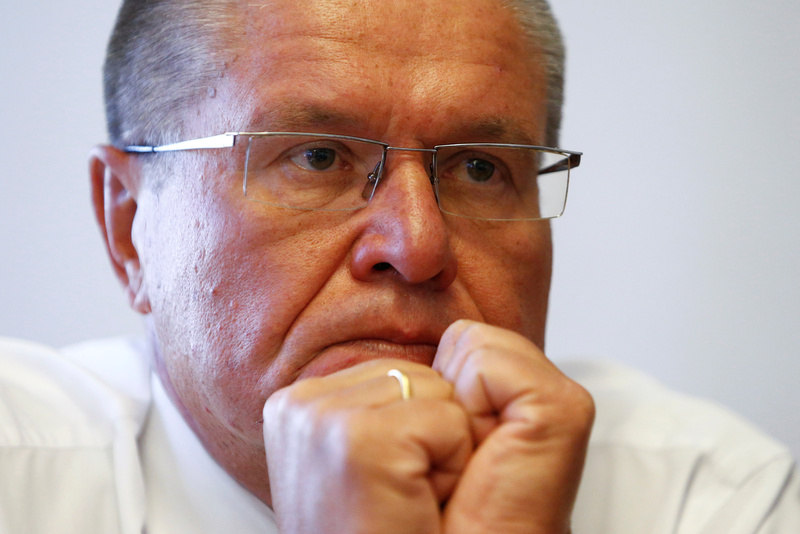 If Ulyukayev is sidelined, so may be voices of reason. Investors who had been hoping for a new round of Russian privatisation to raise cash may also be disappointed. Ulyukayev had been reluctant to sign off on state-controlled Rosneft’s purchase of smaller oil company Bashneft – the transaction for which he is now being accused. Rational voices will be particularly needed over the next year. The risk, ahead of 2018 presidential elections, is that President Vladimir Putin continues throwing funds at regional leaders to keep them on board. Russian spending on defence may be forecast to fall from 5.3 percent of GDP in 2015 to 4.7 percent in 2016. But Putin’s pledge with U.S. President-elect Donald Trump to work together to fight “international terrorism” may give scope for military aggression. If so, Russia will have to hope for international sanctions to be lifted to offset the gathering economic gloom. Russian Economy Minister Alexei Ulyukayev was detained on Nov. 15 on suspicion of extorting a $2 million bribe from state-controlled oil company Rosneft in exchange for signing off its purchase of a stake in mid-sized oil producer Bashneft. Ulyukayev, 60, is the highest-ranking Russian official to be detained while in office since the collapse of the Soviet Union in 1991. His ministry had been overseeing a selloff of state assets. Rosneft chief Igor Sechin, a close ally of Russian President Vladimir Putin, had lobbied for approval to buy the government’s 50.1 percent stake in Bashneft for $5.3 billion, which he received in October. Ulyukayev initially opposed Rosneft buying Bashneft. Investment holding company Sistema owned 72 percent of Bashneft’s shares until Bashneft was re-nationalised in December 2014, after Sistema owner Vladimir Yevtushenkov was held under house arrest and later released.